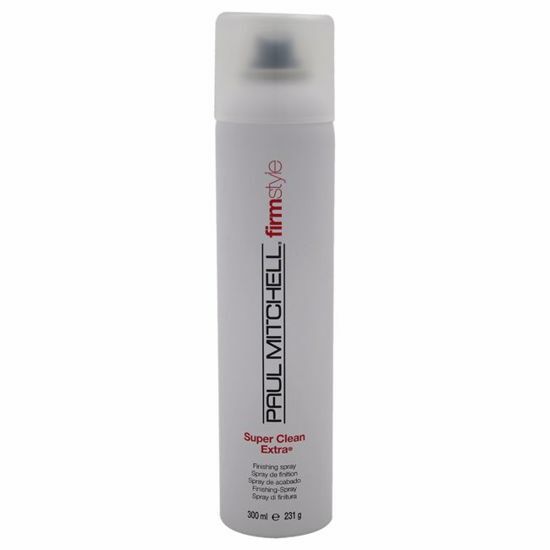 This quick-drying spray keeps hair in place with fullness and shine. Helps protect against sun damage. 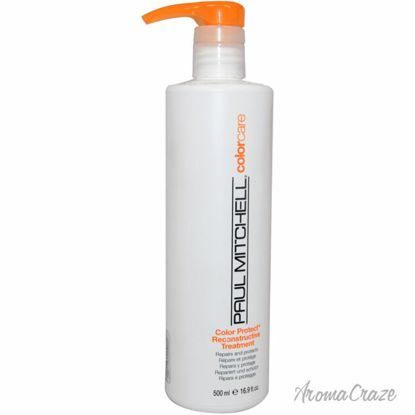 To create maximum body, lift hair and spray close to the scalp. If nozzle blocks, remove and rinse in warm water.